Air Specialties HVAC is dedicated to providing our clients with the very best in installation, service and repairs for your heating and cooling needs. Our company is built on honesty and integrity. 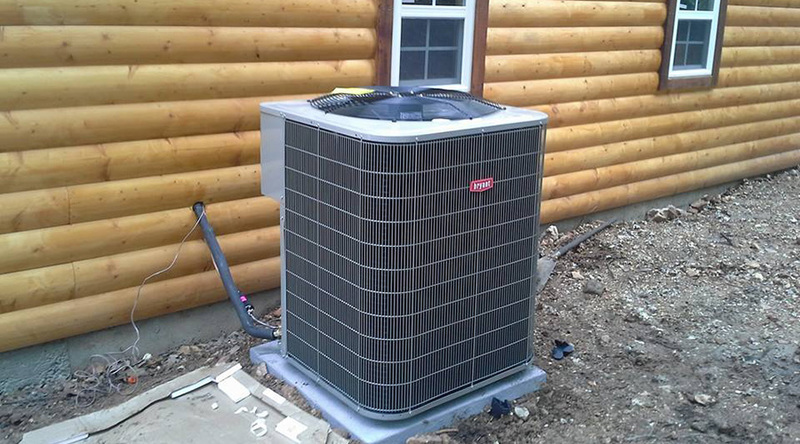 We specialize in central air conditioning and cooling systems as well as heating and furnace systems. We service all makes and models. 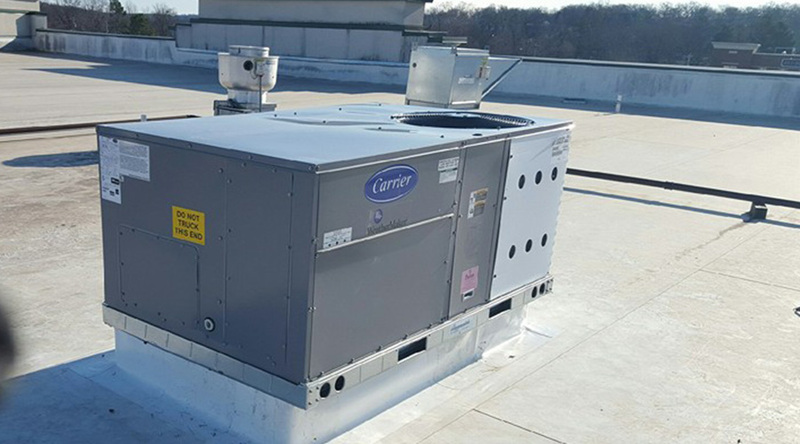 Air Specialties HVAC, LLC believes that regular maintenance of your hvac equipment is the key to trouble free operation and maximum efficiency. We Service Tahlequah, Park Hill, Keys, Cookson, Hulbert, Welling, Stilwell, Ft Gibson, Muskogee and surrounding areas. Call us today and let us help you keep your home as comfortable as possible. Need your HVAC system repaired?